This movie takes on the life of the pets in Manhattan New York. The trailer gives us a glimpse of amazing things that the pets do during the day when the owners are out. The trailer is hilarious and so should be the film. The film is directed by Chris Renaud and Yarrow Cheney and written by Brian Lynch, Cinco Paul and Ken Daurio. The film stars Louis C.K., Eric Stonestreet, Kevin Hart, Steve Coogan, Ellie Kemper, Bobby Moynihan, Lake Bell, Hannibal Buress and Albert Brooks. The film is scheduled to be released on July 8, 2016 by Universal Pictures. 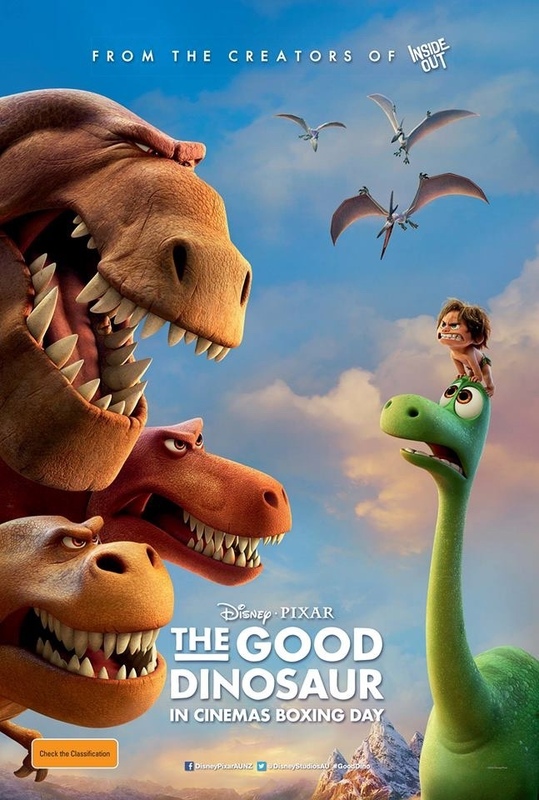 The Good Dinosaur is a parallel take on the dinosaur extinction theory where the asteroid passes the Earth safely. The trailer gives you a hint of the partnership of an estranged dinosaur with a human boy. The Good Dinosaur is produced by Pixar Animation Studios and released by Walt Disney Pictures. The film stars Raymond Ochoa, Jack Bright, Sam Elliott, Anna Paquin, A. J. Buckley, Jeffrey Wright, Frances McDormand, Marcus Scribner, Maleah Padilla and Steve Zahn. Bob Peterson, who came up with the idea for the story, directed the film until August 2013.In October 2014, Peter Sohn was announced as the new director. The film, along with Inside Out, marks the first time that Pixar has released two feature films in the same year. The Good Dinosaur had its premiere on November 10, 2015 in Paris, and was released in the United States on November 25, 2015. 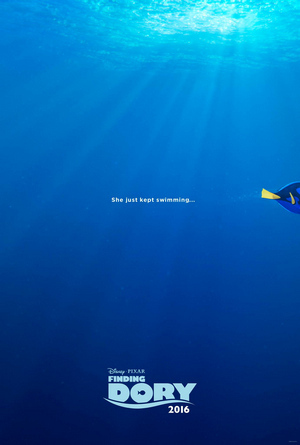 Remember the little blue with short term memory loss issue in Finding Nemo. Disney is bringing a follow up to the story of the clown fishes father-son duo along with Dory. The film is slated for a June 2016 release. Andrew Stanton, who directed the original film, will return as writer and director.